Situated in Grindelwald, this apartment building is within 6 mi (10 km) of Velo Winery, Stoney Rise Vineyard, and Tamar Island Wetlands Centre. 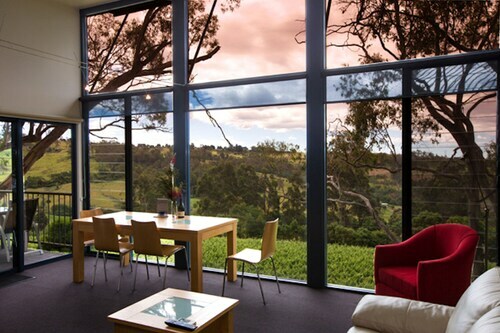 Cataract Gorge and Marion's Vineyard are also within 12 mi (20 km). If you intend on visiting Grindelwald and looking for somewhere to stay, you'll have a small list of hotels at your fingertips. Book any of the 4 within 5 kilometres of the town centre. 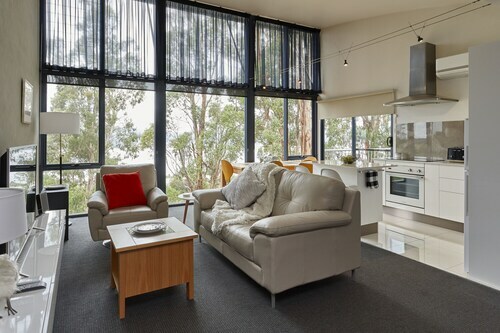 You won't be far from the main areas at the Aspect Tamar Valley Resort and Pastimes Riverfront Apartments. The wines created at Elmslie Winery display the area's grape varietals and climate. Try a couple of blends to understand how this plays out on the palate. 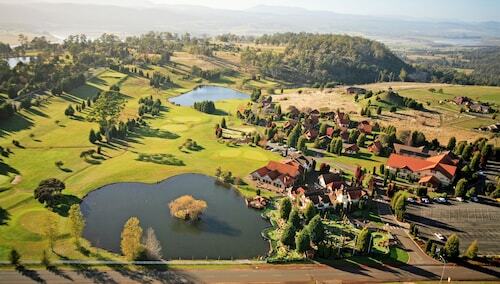 Look into Panorama Estate if you want to book a room near here. It's the only option available in the vicinity of this site. For more options, try out the Quest Launceston Serviced Apartments and the Apartments at York Mansions. They are located 14 kilometres and 15 kilometres respectively from the center. Further alternatives include the Peppers York Cove, 30 kilometres away, and the Quamby Estate, 19 kilometres. If you'd like to experience some nearby localities, consider Newnham and Trevallyn. Journey 11 kilometres to the southeast of Grindelwald and you'll find Newnham. Alternatively, Trevallyn is 13 kilometres to the southeast. 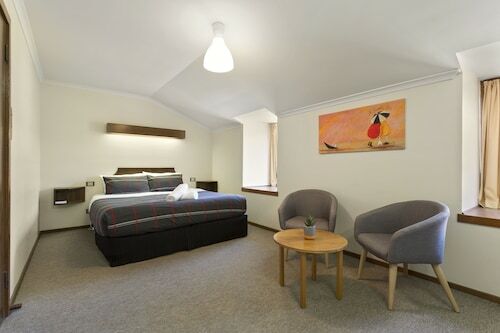 Newnham accommodations include the Peppers Seaport Hotel and Elphin Motel & Serviced Apartments. The Clarion Hotel City Park Grand and Alice's Cottages and Spa Hideaways are some of the options in Trevallyn. If watching sport is a favourite pastime, get along to Aurora Stadium. It's to the southeast of Grindelwald. 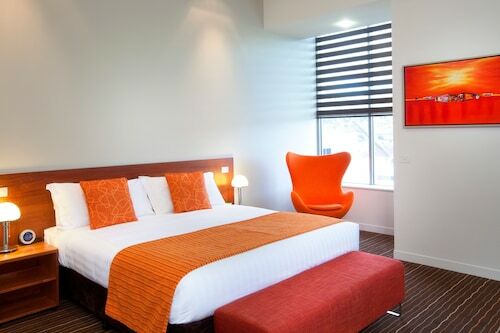 Book a hotel close to the action at The Sebel Launceston or the Edenholme Grange. 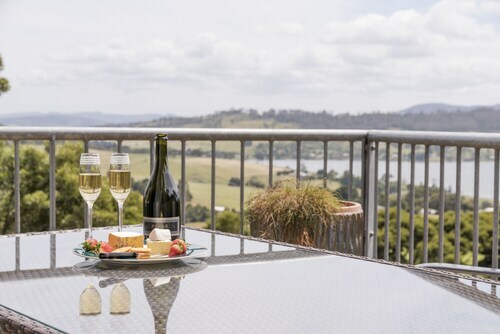 If you're flying into or out of Launceston Airport and plan to stay nearby, check out the latest deals at the Relbia Lodge or the Arendon Cottage. How Much is a Hotel Room in Grindelwald? Hotels in Grindelwald start at AU$85 per night. Prices and availability subject to change. Additional terms may apply. It was in a great spot beautiful views over Launceston. Great breakfast friendly staff, room good size. The only thing to remember is to put your please clean the room sign on the door otherwise is doesn’t get done. The owners were very friendly and helpful. The room was clean and tidy with all necessary facilities provided. Located very close to shopping and dining facilities. Had a very pleasant stay.